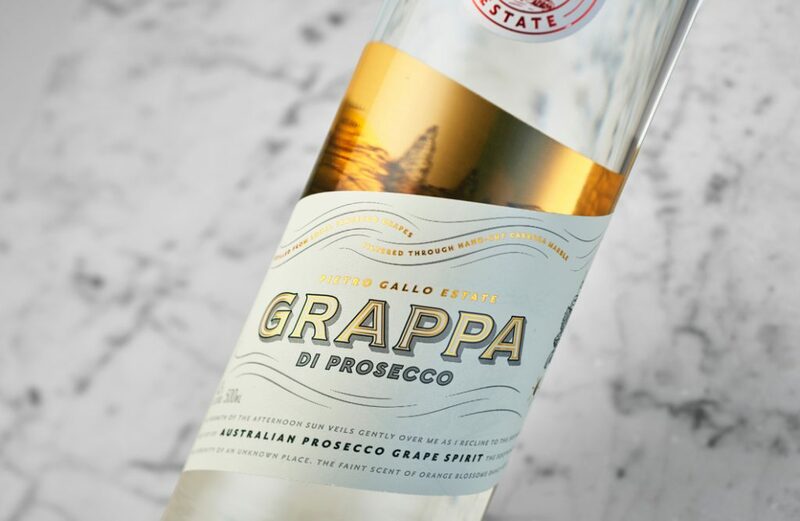 Our Australian-made Grappa Di Prosecco is crafted by combining century-old Italian methods and modern distilling techniques. 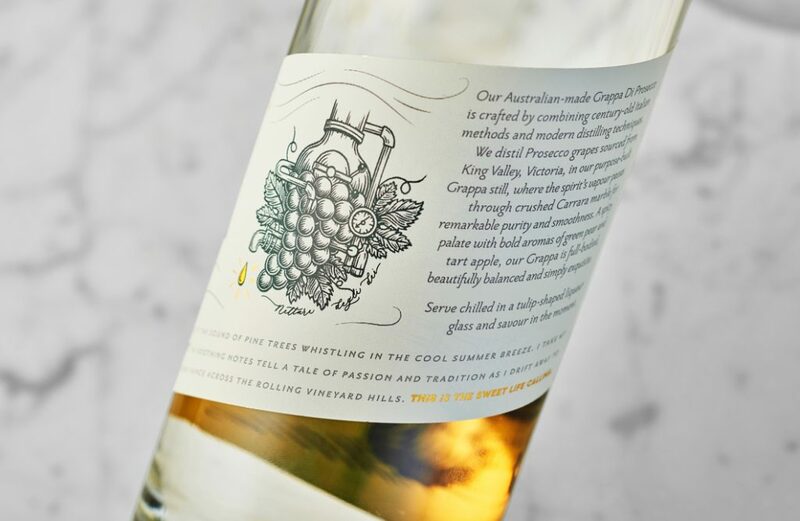 We distil Prosecco grapes sourced from King Valley, Victoria, in our purpose-built Grappa still, where the spirit’s vapour passes through crushed Carrara marble for remarkable purity and smoothness. 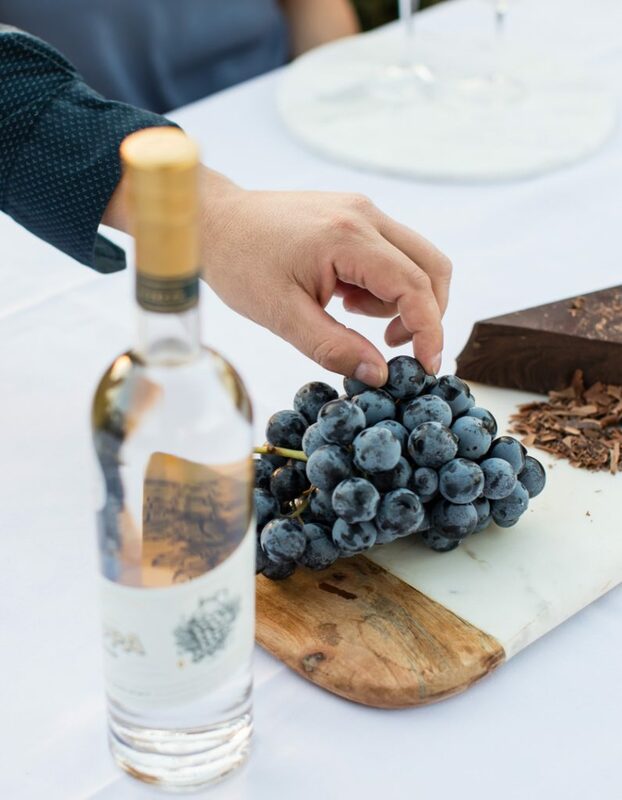 A spicy palate with bold aromas of green pear and tart apple, our Grappa is full-bodied, beautifully balanced and simply, exquisite. 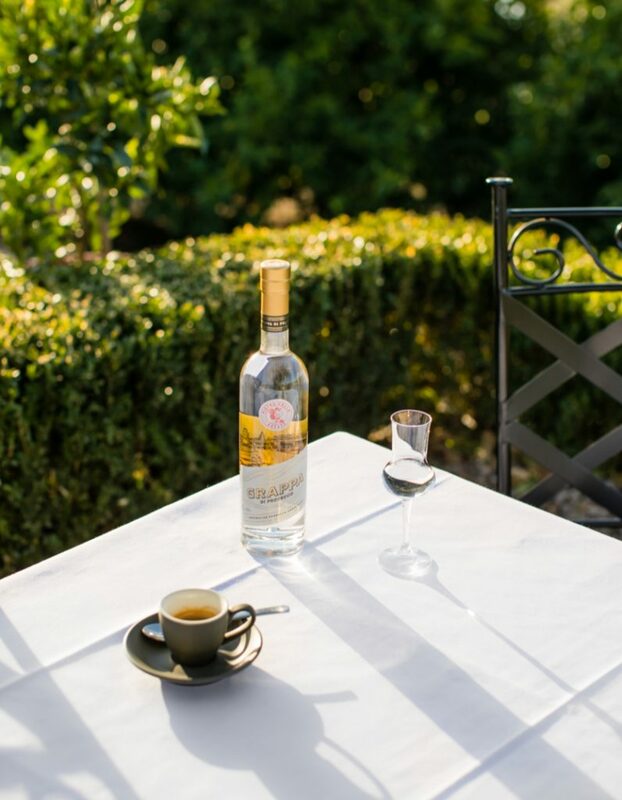 Grappa Di Prosecco shines when served chilled. 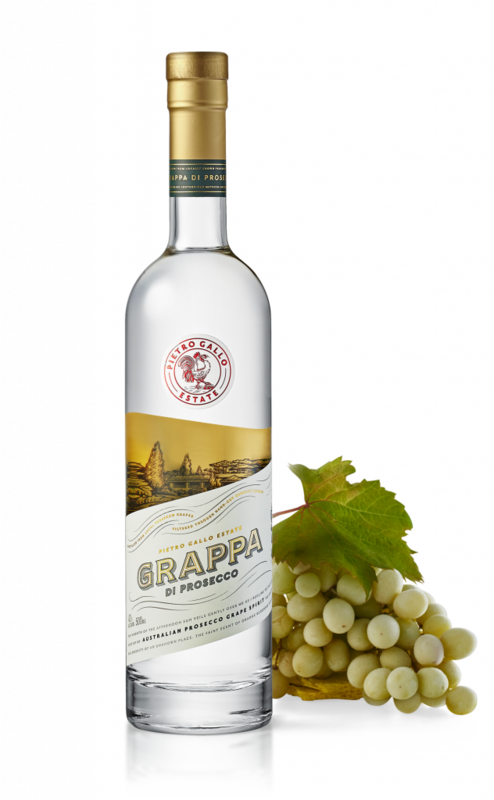 Place a single frozen black grape in the bottom of a tulip-shaped liqueur glass and fill with Grappa Di Prosecco, straight from the fridge. 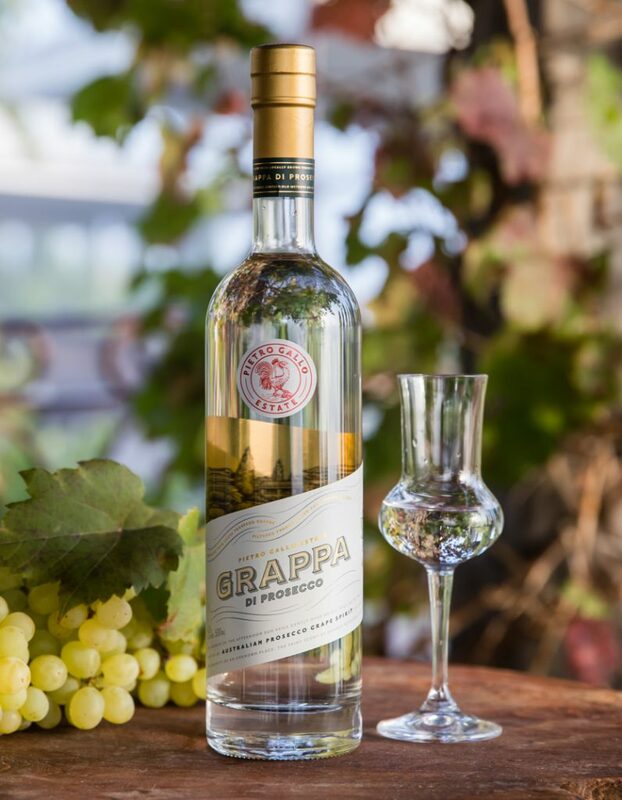 The grape helps to maintain the chill of Grappa, while complementing the perfumed fruit aromas. 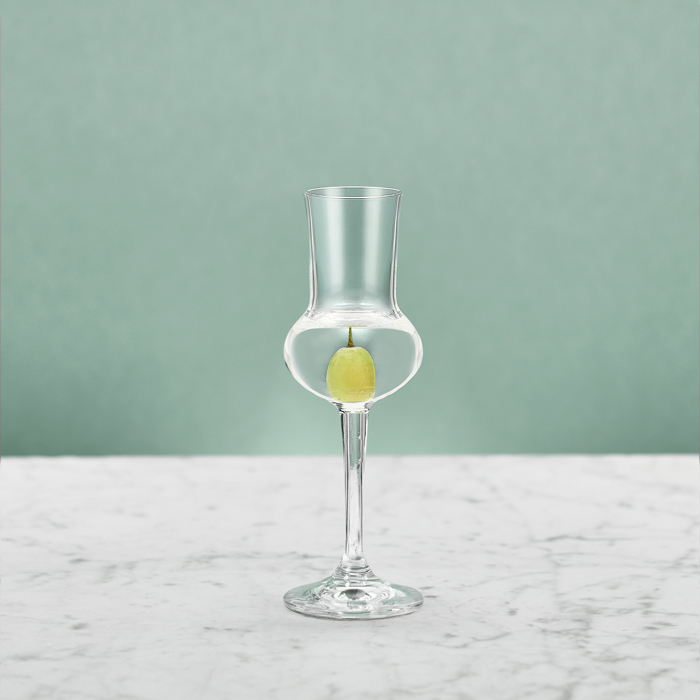 Squeeze one wedge of lemon and drop into a wine glass. Add one slice of green pear. 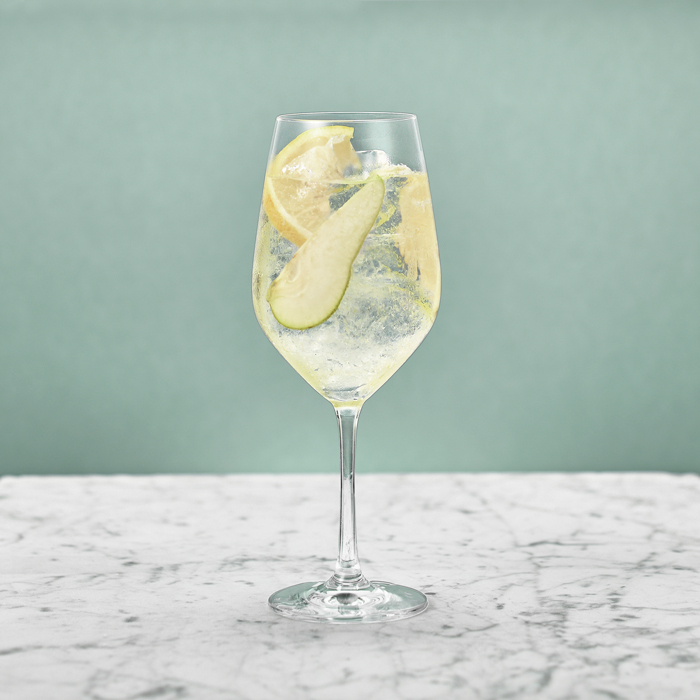 Pour in the Grappa Di Prosecco, Prosecco and soda water. 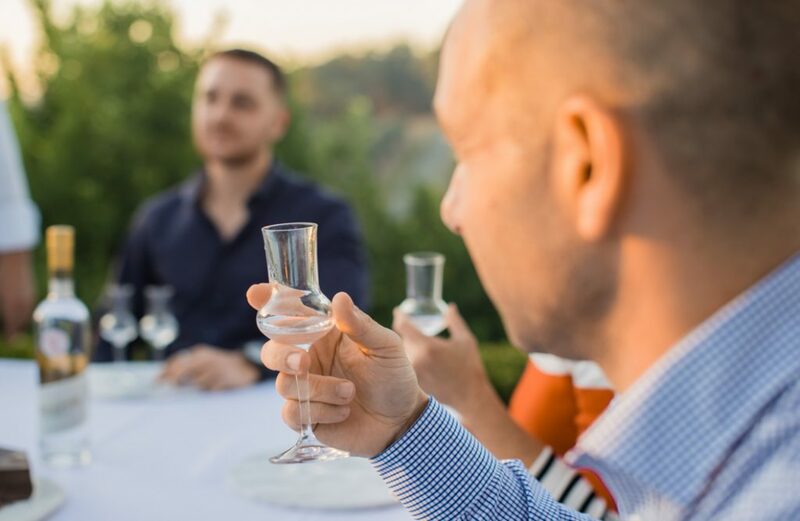 Fill glass to the top with ice. Stir gently and garnish.